Announcing the West Broadway Pop Ups Holiday Boutique! 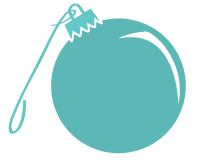 CALL FOR VENDORS: Sell your locally-produced crafts, art, foods, clothing jewelry at our Holiday Boutique! Vendor application deadline extended through Friday, November 21st. Save the date to join us for the 2nd year we showcase locally-made crafts, art and food! 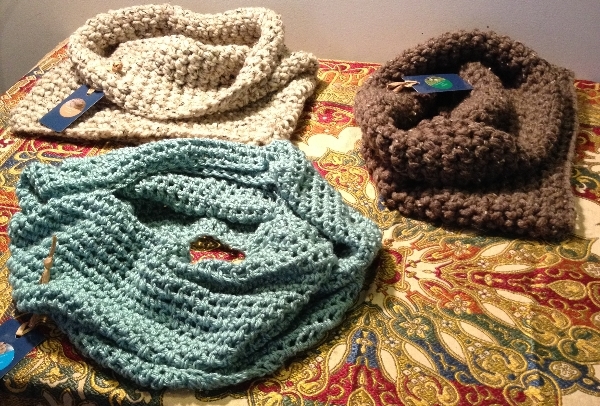 What: A POP UP BOUTIQUE with affordable, unique, locally-produced gifts for purchase. The boutique will occupy a vacant space for a weekend to give Northside residents, workers and visitors a way to keep their holiday shopping in their community. Who: Vendors application now available! 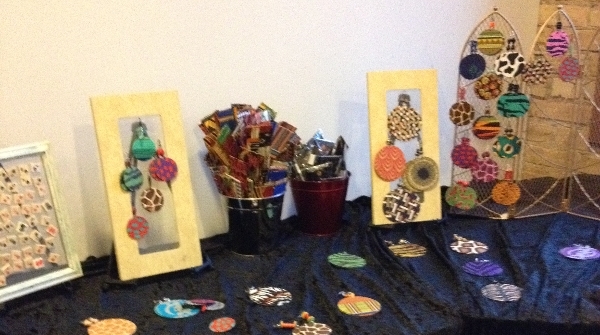 We encourage Northside entrepreneurs and creative members of the community to vend their handmade goods! We have several returning vendors but are looking for more. Applications due Friday, November 21st. 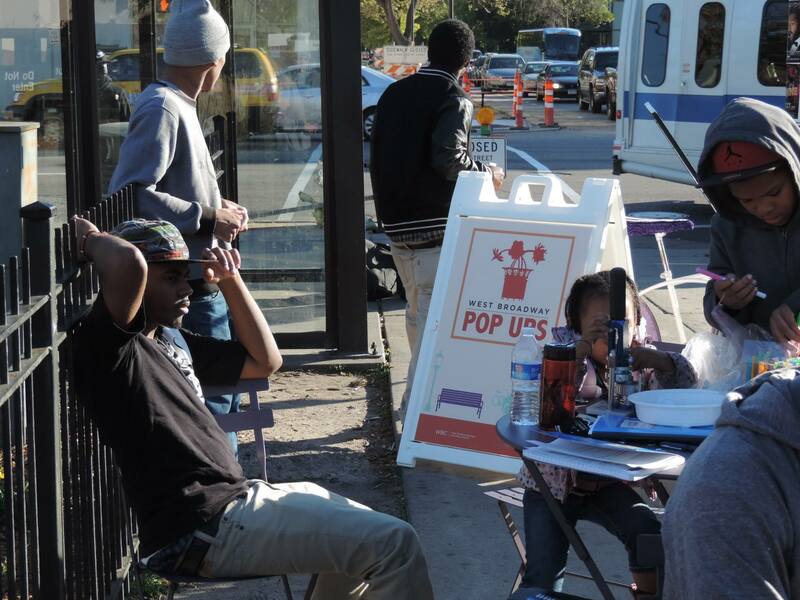 West Broadway Pop Ups are brought to you by the West Broadway Business and Area Coalition, producer of FLOW Northside Arts Crawl and the West Broadway Farmers Market, among other programs. 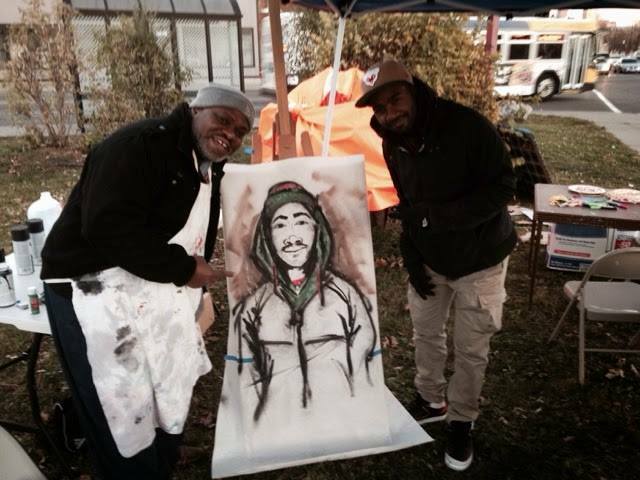 Thank you to all our artists and participants that came out for our 40 fall pop up events outside on West Broadway! Check out photos on Facebook! Thank you to our 2014 sponsors and partners! FLOW is an arts crawl that shines a light on the Northside community through the arts. It unites, celebrates and transforms in collaboration with the broader communities that surround us. FLOW is produced by the West Broadway Coalition.